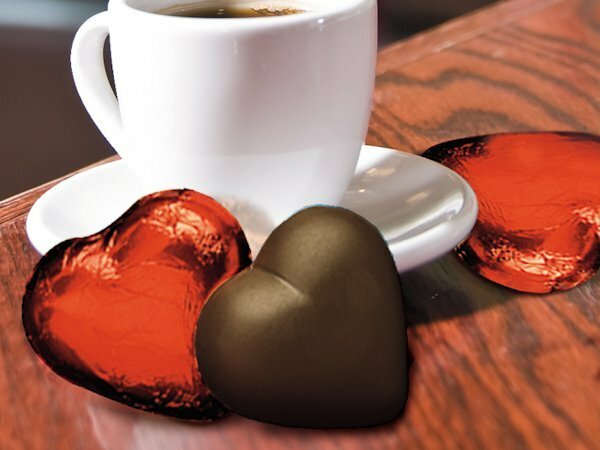 Available in either Belgian milk chocolate or dark chocolate, these large 2" hearts are covered in bright red foil. They make great wedding favors - just buy some organza bags or add one of our custom stickers to personalize them for your special day (must be purchased separately). 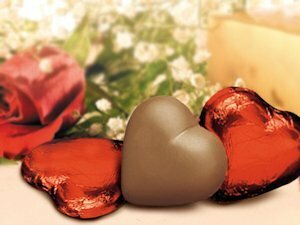 The chocolate hearts are sold in cases of 50.